It's been a while since I had a go at a beauty diy and as the weather is still freezing here in England, a relaxing and warming bath is something to look forward to at the end of the day. 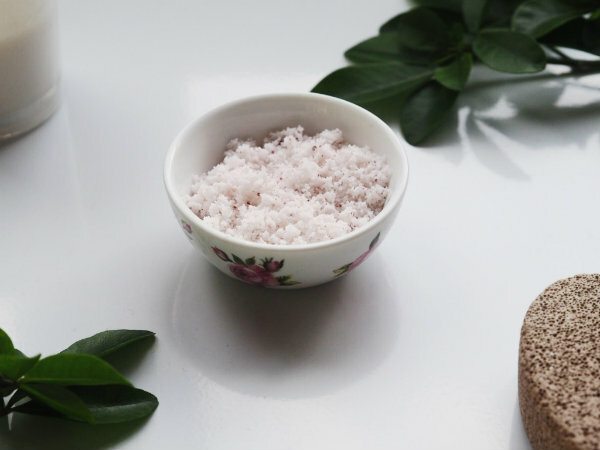 Have you made your own bath salts before? hmmmm nothing like a warm and nice bath when the weather is cold and ugly. I love these kind od relaxing tips. Love these tips! Amazing post! This is such a cool idea, definitely saving this! 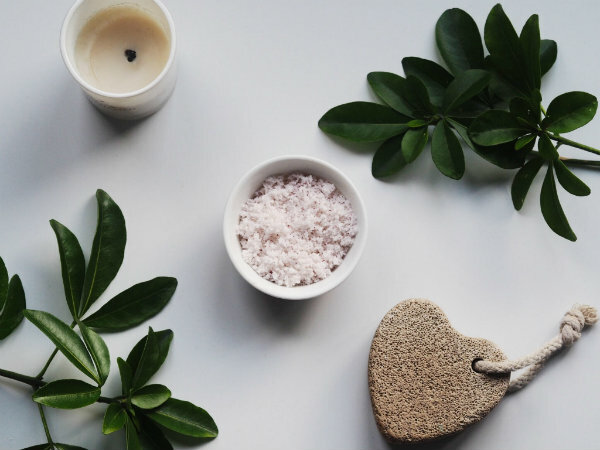 What for a nice DIY, I love bath salts and this recipe sounds great! I love almonds and roses! Hope you have a very nice day! You're right, this really is a great DIY considering how cold it still is here in the UK! Dipping into a lovely warm bath at night is the perfect way to warm up :) Wonderfully explained DIY in this post, thank you! Happy Valentine's Day! I have never made my own bath salts before, but now I want to! These rose bath salts sound amazing! Thanks for sharing! What a perfect and easy gift to make! I love sweet little ideas like this and I especially love the fact that this lets you control the ingredients that go in your bath salts! 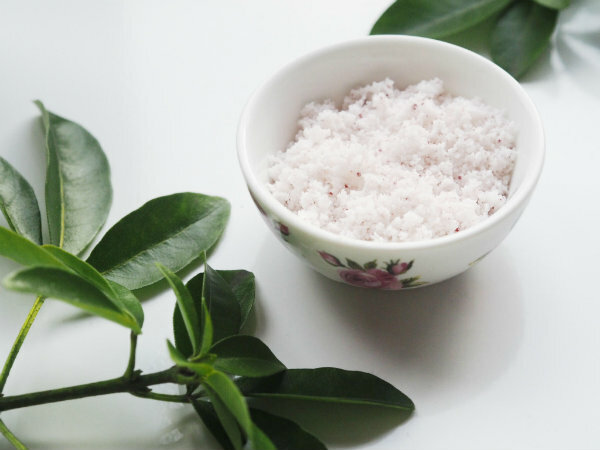 I have used Epsom Sea Salt in my bathwater before but I have never mixed it with something. 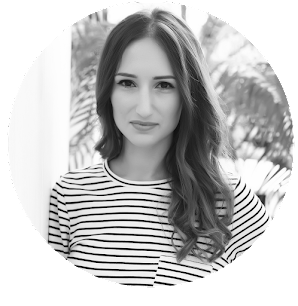 The rosewater & almond oil sound so luxurious - will definitely give this a try! 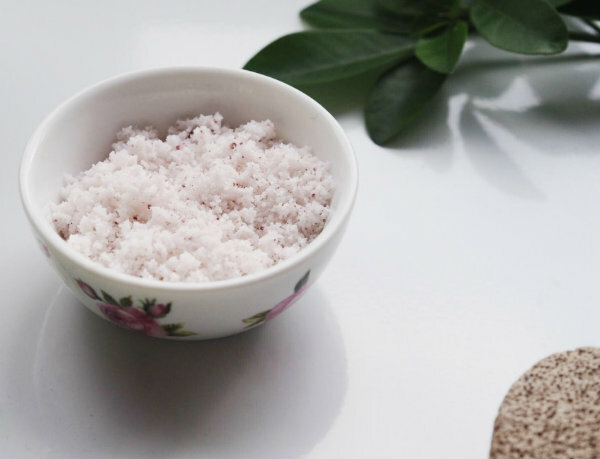 I have never made my own bath salt before but I see it is worth a try! I really like your blog - it's full of very needed posts like this but mostly I love your recipes! Have a nice day!